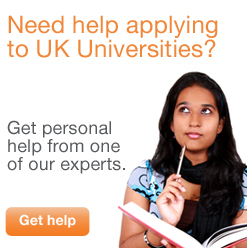 Applying to courses at UK universities is generally very easy. Although the process differs depending on the type of course and the university, you will generally apply through either the UCAS website, or the university’s website. Either way, it is an easy process, although it can appear confusing at first. 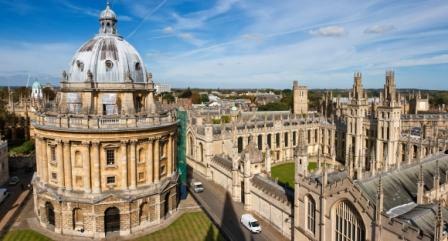 Here you can find a simple step-by-step guide to applying to UK universities, and some top tips to help you succeed. If you are not yet sure whether to study at undergraduate or postgraduate level, first have a look at our UK university courses page. Once you have decided on the level of course that you want to study at university, you need to narrow down your choices of university and specific courses. There are a number of factors that you should take into consideration when making these decisions, and you should always try to look at both the university and the courses offered together. 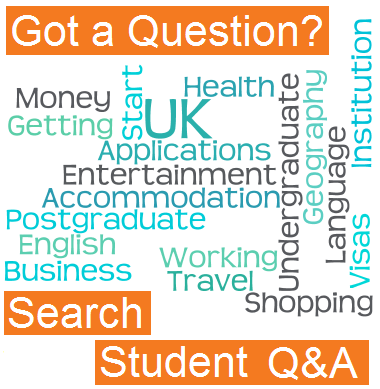 When looking at universities, you should try to find out as much as possible about each one before applying. If possible, attend some open days of your favourites so that you can ask questions and visit student accommodation. Some UK universities now also have representatives in countries all over the world who you can meet with and discuss the university. Check the university website to see if they have anyone in your country. In particular, you might want to find out what resources are available for international students, whether there is language assistance, what accommodation is like, and whether or not there are other students from your country studying there. You may also want to check what clubs and sports facilities there are and whether there is disability support. Have a look at our individual UK university pages for all the basic information about each one in the country, and our university rankings section for academic comparisons. Whilst looking at the universities themselves, you should also check the courses on offer that you would be interested in and what their exact content is. After all, it is so important that the course you study is interesting and useful to you in the future. The qualifications needed to apply for an undergraduate degree in the UK vary hugely depending on the university and course. However, generally at least a reasonable academic level is expected of prospective students. 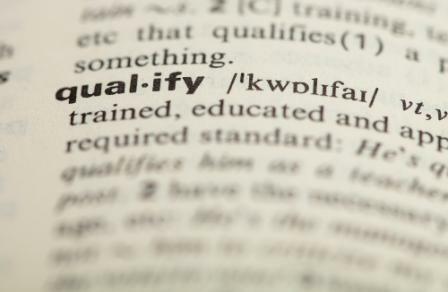 You should make sure that you have the relevant qualifications (or will do by the time the course starts) before you apply for a course, as you do not want to waste an application on a course that you have no chance of being accepted on. When you have chosen the courses and universities you want to apply to, you should check their UCAS deadlines. It is important to make sure you leave yourself plenty of time to complete the form so that you get it in on time. 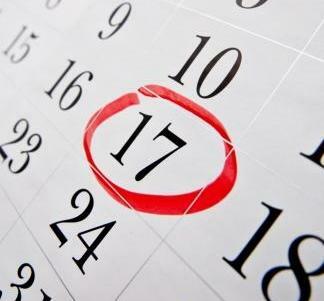 Deadlines may vary slightly from year to year, so you should check with UCAS for the exact dates. However, here is a rough guide. If you are applying from the UK or EU (regardless of nationality), you must usually submit your application between mid-September and mid-January during the academic year before you start your course. If you are from outside the EU, then the deadline is extended to late June. However, it is still advisable to apply by the January deadline of EU students, to make sure that the courses you are interested in do not fill up. For ‘Route B’ art and design courses, the deadline is mid-March. If you want to study art, you should find out if your preferred institutions allow you to take ‘Route B’. This later deadline allows you time to build up your portfolio. Universities and colleges guarantee they'll consider your application if it is received by mid-January (or mid-March for Route B courses). If UCAS receives it after the deadline (but before the end of June), they may consider it, but do not have to. If the application is received after the start of July, UCAS will send you details about Clearing. This is a process whereby universities fill up their spare places with late applicants. Many students also gain a place during Clearing if they did not get the exam grades their preferred institution asked for. For all the information you need to complete a successful UCAS application form, have a look at our UCAS Guide. For students applying for part time courses, moat universities ask you to apply directly through their site rather than through UCAS. The application forms can be found on the individual university websites. Whether you are from within the EU or outside of it, all students applying for a full time undergraduate course at a UK university should apply directly through the UCAS website. UCAS is the official body which administrates all university admissions, making it far easier for you to apply to a number of different universities. On the UCAS website there is an application form which you need to fill out to apply to different courses and universities. You can list up to 5 different courses on your application form that you wish to apply for. Although they don’t have to all be at different universities, it is best to choose courses at different universities in the same subject, so you can write about that one subject in your personal statement. It is important to note that you can only apply once per application cycle, via the UCAS online application system. You can complete it online, and you do not need to fill it all in at once. Once you have submitted your application, UCAS will process it, then contact you with further information. The application will be passed on to the institutions you have listed, though rest assured none of them will be able to see where else you have applied. Some universities may offer you a place on your course without ever meeting you, whilst some will want to interview you before they offer you a place. If getting to an interview would be a problem for you then make sure you check the application process for the universities you are interested in before you apply to them. Many universities will be happy to have an interview over the phone rather than in person if you cannot get to the UK. Similarly, more and more universities now have representatives in countries all over the world that you may be able to meet with. Eventually, you will hopefully receive offers from some of your chosen universities, which will often be conditional upon you passing certain exams. 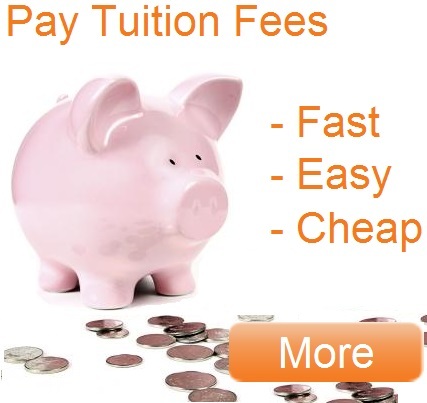 Based on these offers you can decide on which university you ultimately want to study at, and follow the instructions from UCAS about how to reply.